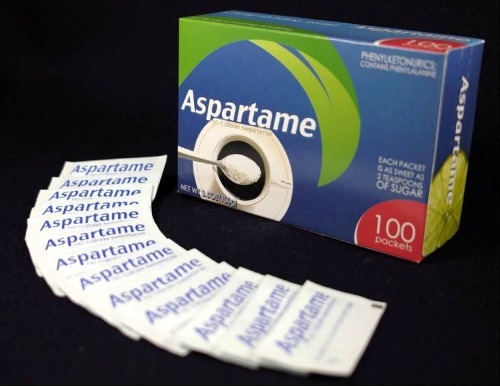 Facts about Aspartame 1: what is aspartame? Aspartame is phenylalanine dipeptide or aspartic acid. It is badged as E951 in European Union. In 1965, aspartame was synthesized for the first time. 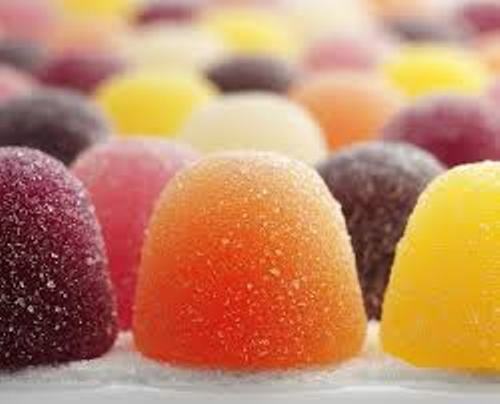 In the past, you can find this product sold in the market under the name NutraSweet. In 1992, the patent expired. 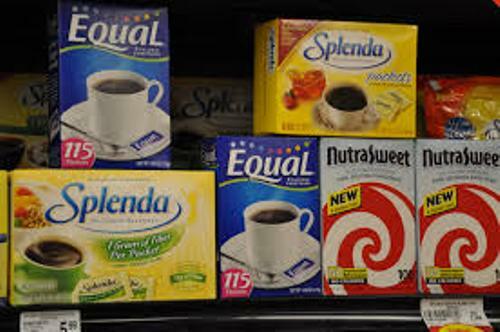 Even though aspartame is still used as the artificial sweetener in various products in the world, the controversies surrounding the health impact are still high. FDA or US Food and Drug Administration approved the usage of aspartame in various food products in 1981. In 2013, the re-evaluation of aspartame was conducted by European Food Safety Authority. This organization wants to make sure that this product is safe for human being. The breakdown products of aspartame are not good for all people. If you have the genetic condition PKU or phenylketonuria, you have to avoid aspartame and its breakdown. Check arsenic facts here. We can generate methanol from aspartame. You have to do the process of hydrolysis under the acidic and alkaline condition. The free amino acids can be produced under the severe alkali or acidic condition. 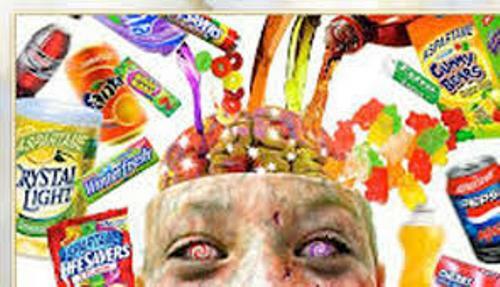 If you compare the table sugar and aspartame, the sweetness of aspartame is 200 times higher. If you think that the taste of sweetener is similar with the taste of a sugar table, you are wrong. Both of them are different taste. 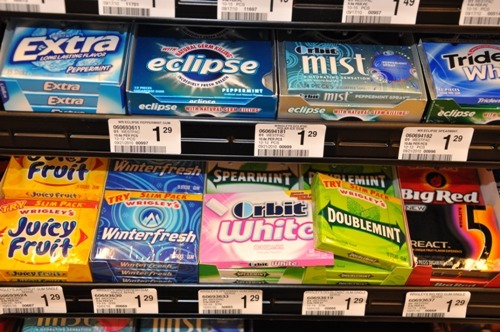 The sweetness of aspartame can last longer than sucrose or table sugar. To make aspartame tastes like sugar, it is usually mixed with acesulfame potassium. If aspartame is at pH 4.3, it is very stable. It can last for 300 days for the half life. Get facts about asbestos here. The aspartame for a drink has the pH around 3 and 5 because this element is very stable in that pH. Are you impressed reading facts about aspartame?